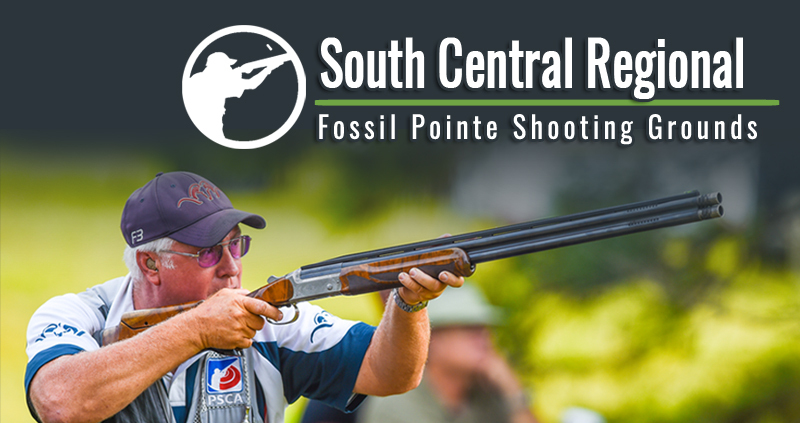 The 2015 South Central Regional drew nearly 500 competitors to Fossil Pointe in North Texas this past weekend and when the dust settled two familiar faces were atop the Open and Ladies Leaderboards. 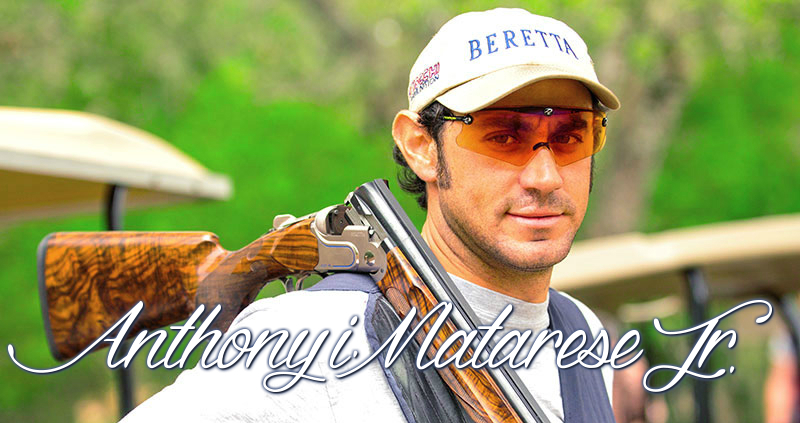 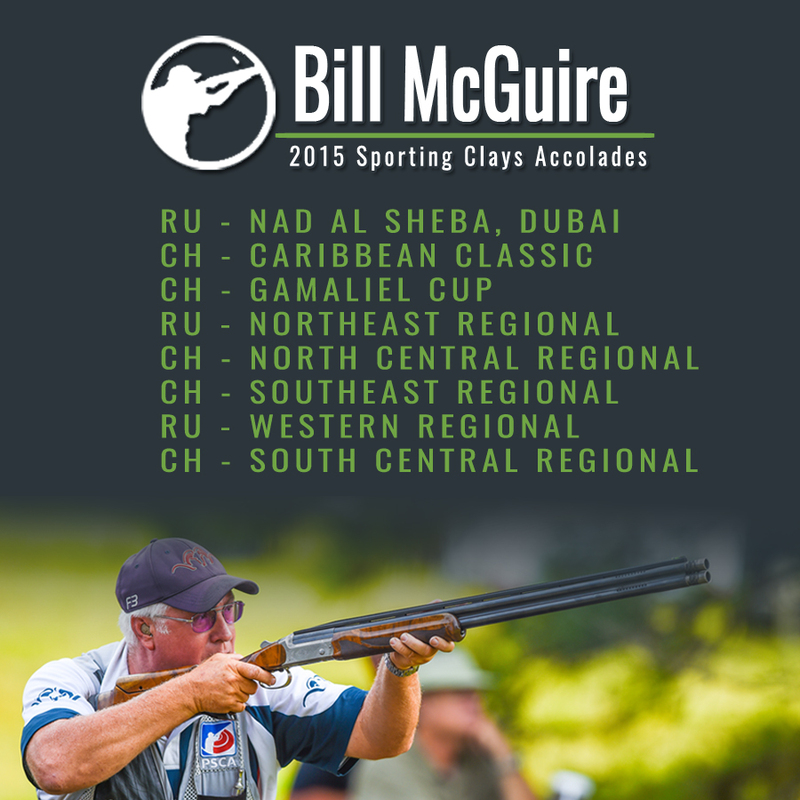 Bill McGuire took top honors for the 3rd time along the NSCA Champions Tour. 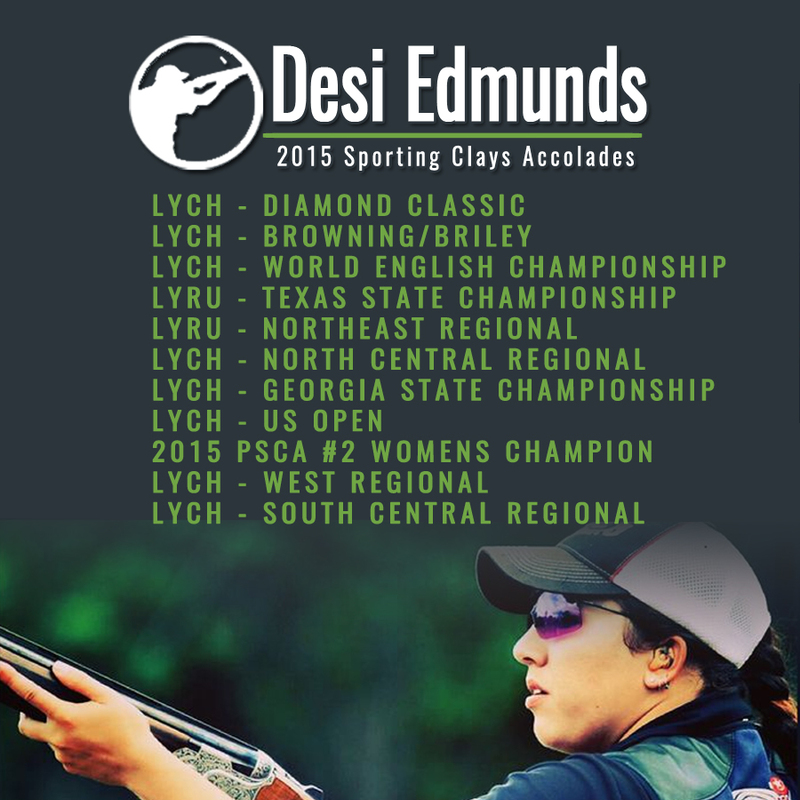 Desi Edmunds took Ladies top honors for an impressive 5th time! Congratulations to Bill and Desi once again! Bill and Desi are having incredible years, here is a breakdown of some of the major victories these two have accomplished just this year. 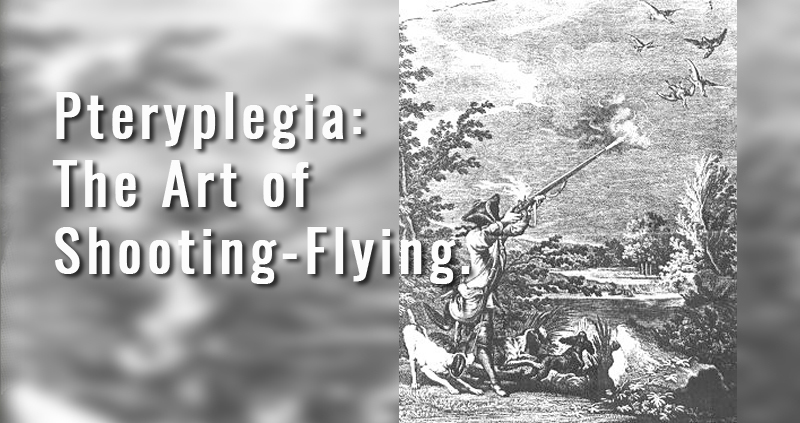 The Art of Shooting-Flying; A History Lesson.